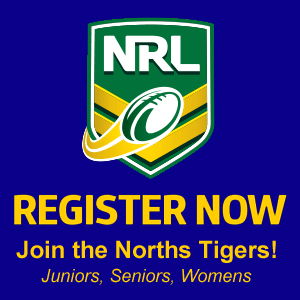 Home » Norths Seniors » RUGBY LEAGUE IPSWICH: Round 1!!! And the Footy Season is back! We start off the season with A Grade having the Bye and Reserve Grade playing Rosewood Roosters at Rosewood on Saturday night! The game kicks off at 6:30pm!! So if you aren’t doing anything Saturday night come on out to ANZAC Park, Rosewood and support the boys! A GRADE has the BYE!! !